Bacon and Biscuits is an easy to make apron that uses simple stitch and flip construction techniques. Make this basic tee using your sewing machine or serger. Celebrate every month with these sweet applique bench pillows. Easy and fun to make, these bags are perfect for storing items of all sizes. Stitch up a set of these sweet and simple placemats. 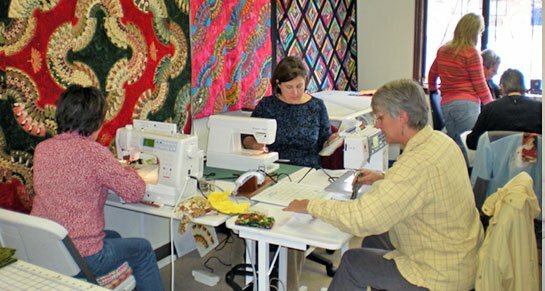 Sew, socialize, and share skills with others. Try an exciting new slant on boring storage solutions. Stitch up this cute case to carry your tools to class or on vacation. Get familiar with your digital cutter and cutting software while making fun, simple projects. Create an embroidery from start to finish while exploring the tools in your software. Learn to methodically manage your embroidery files on your Windows 10 laptop. Create an embroidery design from start to finish while exploring the tools in your software. 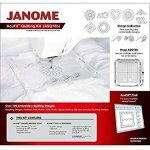 Learn to use AcuFil software and hoop to quilt with your Janome embroidery machine. 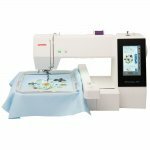 Learn the basics of how to use and maintain your Janome sewing machine in this first class in our Janome usage series. Learn to wind a bobbin and thread your machine, how to use the basic feet and their correlating stitches and how to keep your machine in good working order. We'll also present information about needles, threads & notions. 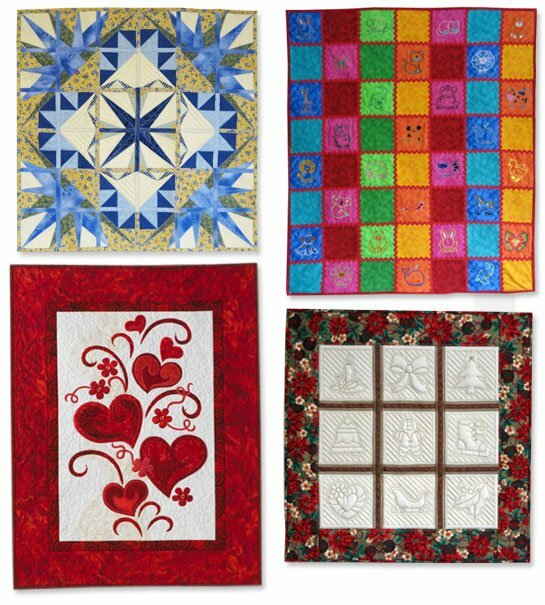 Learn to use the feet and stitches that will be useful for piecing and quilting. 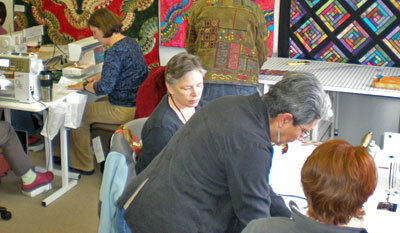 Learn about serger anatomy, threading, needles, notions, and basic stitches.